I don’t know if I’ve made it super clear yet, but, I love reality TV. It’s a guilty pleasure and I mostly watch it to unwind. So last night after I got out of work I decided to watch my recorded episode of “Shark Tank.” TiVo is lovely for recording useless shows so when you are bored, you have something to watch. But how was I to know that my useless reality TV addiction would drop into my lap this great business! If you aren’t aware of the show, the “shark tank” is made up of super rich millionaires (billionaires? What’s a few million between friends), and they have agreed to invest their never-ending supply of money into start-up businesses. 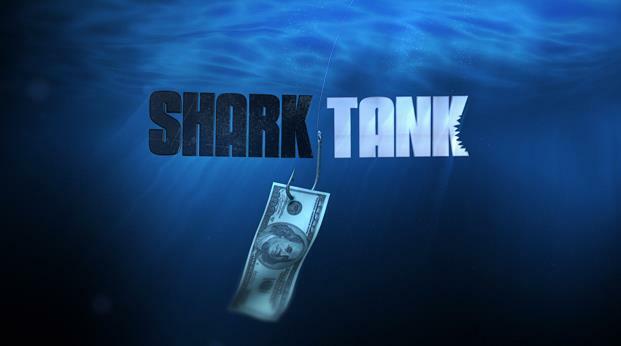 The businesses come on the show, pitch their idea (however idiotic) to the “sharks” and one (or more) of them can decide to invest. 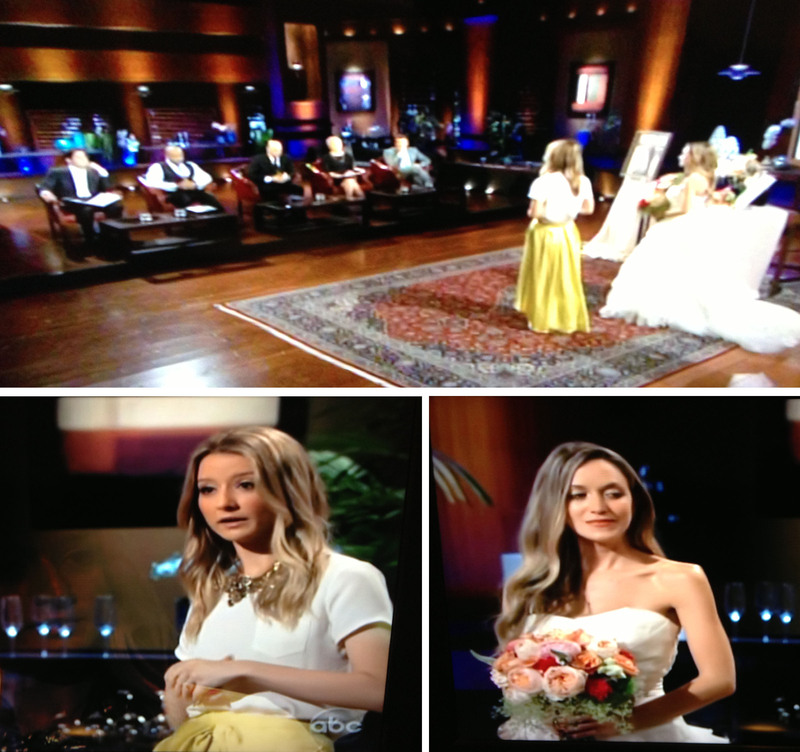 The awesome business pitched on Friday night’s show was truly ingenious. 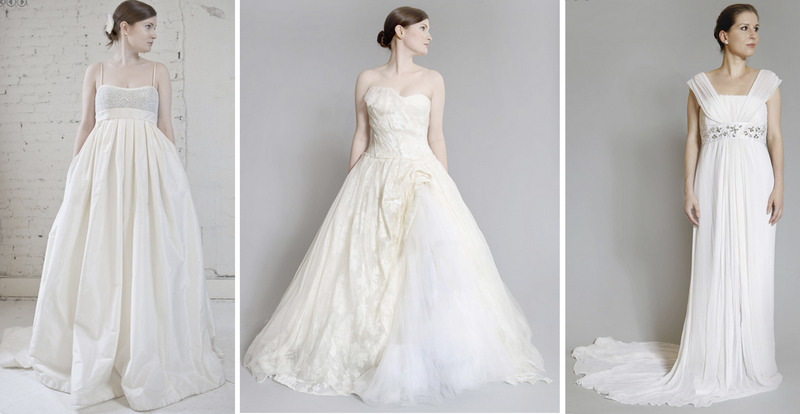 How would you like to wear a Vera Wang, or a Carolina Herrera, or even Dolce and Gabbana and NOT spend a small fortune? Well this young lady took all the women selling their dresses on eBay and basically created a business. Her business is called “Nearly Newlywed” and it allows the consumer to buy a gently used wedding dress of all different designers at a discounted price. Sadly, this young girl didn’t get a deal for her business. One shark even said that he didn’t see it as a viable business model. Obviously he hasn’t been looking at the wedding industry lately. Any bride looking to save a buck has looked on sites like Recycled Bride. The directions to the site are simple, buy a dress, wear it, and if you bought a “Sell It Back Approved” dress, you can sell it back to the web site. I’d say, for those of you who would love a designer dress at a low-cost this is a great, budget friendly way to get one! What do you think if the “Recycled Dress” business model? Are you buying a recycled dress?